NOWNESS has this morning premiered an interview together with an excerpt from the upcoming Vincent Moon film EFTERKLANG: THE LAST CONCERT. Time flies! It is a cliche and it is the truth. October 25th 2004 we released our debut album Tripper. It came out on The Leaf Label, and it was our international debut. We will mark the anniversary in the near future. 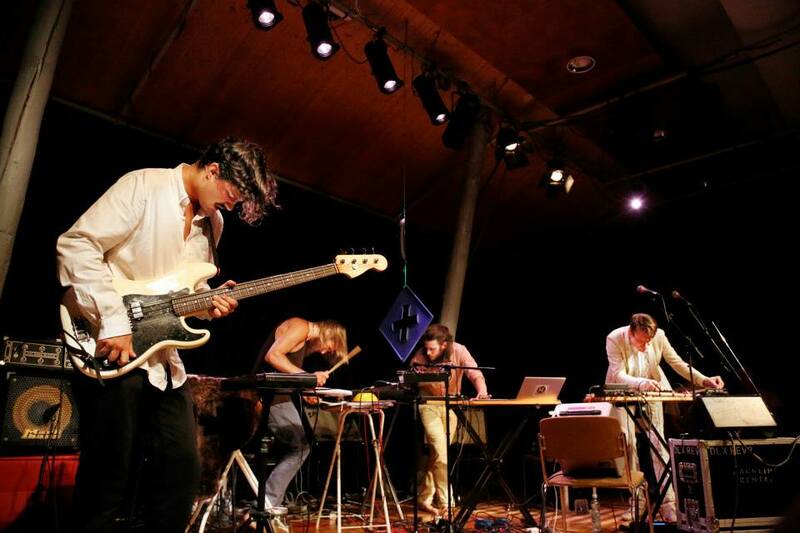 In the mean time you can enjoy this Efterklang documentary made in 2004 by MTV Nordic. Quite toe cringing for us to watch this today, but also very sweet and funny. We were so young and had never talked to a camera before. Here is another little gem from 2004. The greenlandic choir MIK were among the many guest musicians on the Tripper album. We recorded them singing this song, during the recordings for the album back in 2004. Please get in touch if you know the title of this song? and go pay MIK a visit here. 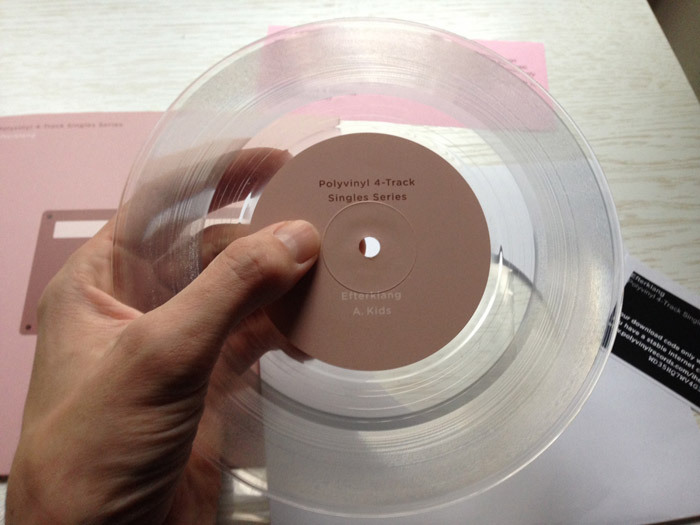 A beautiful object from Polyvinyl. Happy to be part of their 4track Single Series volume 1. 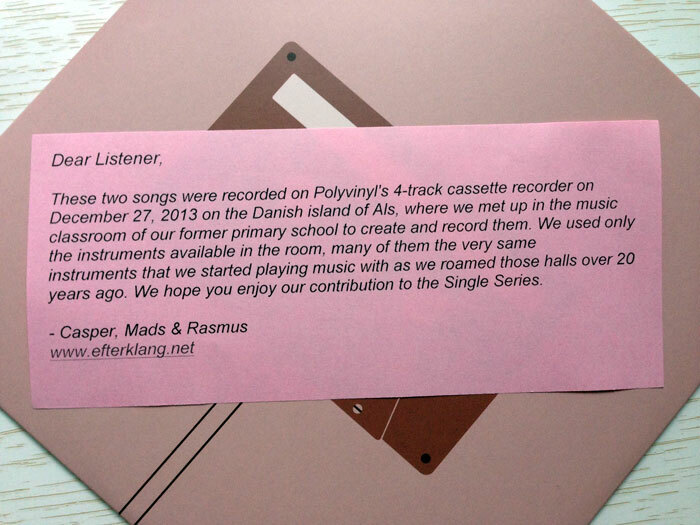 We contributed with two new songs written and recorded on December 27th 2013 in our former music classroom. The two songs are called Open Ends and Kids. 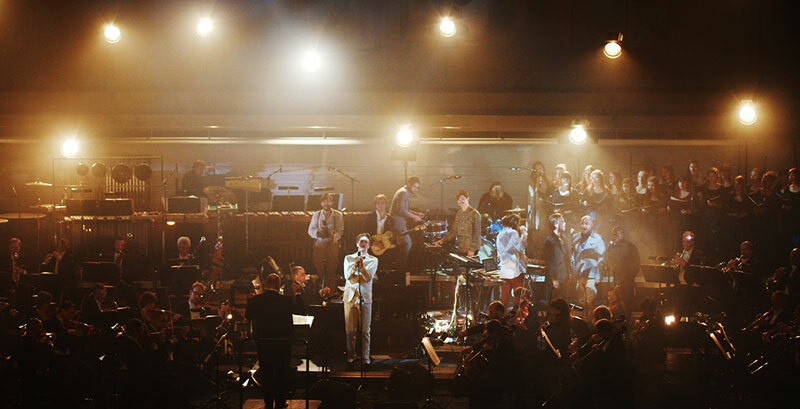 In 2008 we were invited by The Danish National Chamber Orchestra (DR UnderholdningsOrkestret) to perform our newly released album Parades in its entirety. DR Underholdnings Orkestret took a big chance inviting us back then and we are forever grateful. Their trust have since led to a total of 30 collaborative concerts with 14 different orchestras around the world. Today DR (Danish Radio) announced that the orchestra will be shut down by the end of the year. This makes us very sad and disillusioned as well. In Denmark DR Underholdnings Orkestret has been going forward in trying to rethink and change the idea of what an orchestra is and what role it can play in our time. Budget cuts are never easy and sacrifices have to be made. In a year where DR has burned millions and millions on a Eurovision TV show and for the 8th year in a row spends millions on producing the X-Factor TV show it is however hard to not get pissed off. HAIL to the beautiful people in DR Underholdnings Orkestret. Here is a document from that concert back in 2008. It holds a special place in our hearts. TATU RÖNKKÖ + EFTERKLANG live at Torstrasse 66 in Berlin. The space is tiny and free beers and drinks are served, so show up early if you want to be sure to catch the performance. The event starts at 18:00. We will only play for 25 minutes. 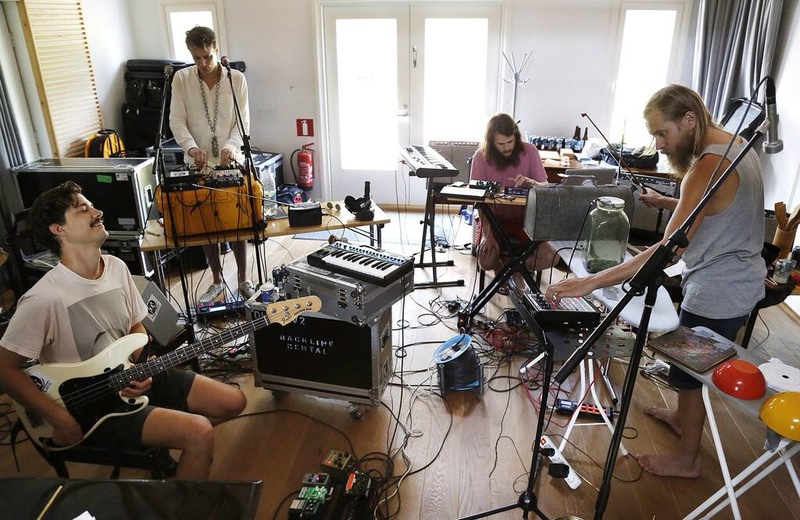 Our new project Tatu Rönkkö + Efterklang will make a live appearance at this years Rewire Festival in a special setting. We just came home from our two week residency at Pekka Kuusisto’s Our Festival in Finland. 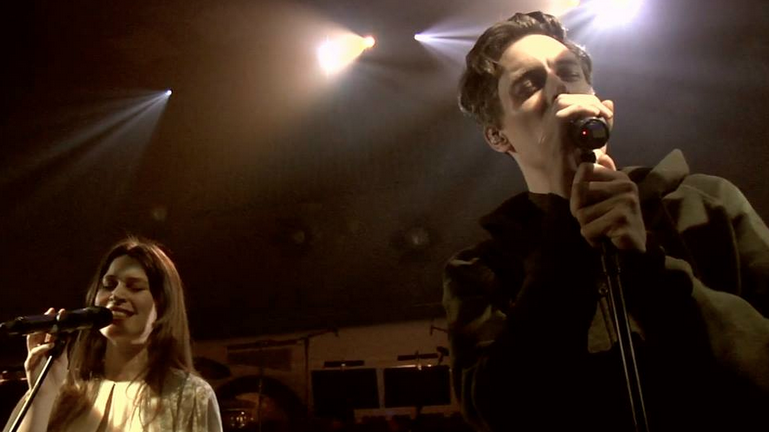 Here we wrote an hour of new music and performed it live. We will be performing the same music (with new additions) at Rewire Festival. We have formed a new quartet with finnish percussionist Tatu Rönkkö. We will play two concerts at this years edition of Our Festival in Finland. 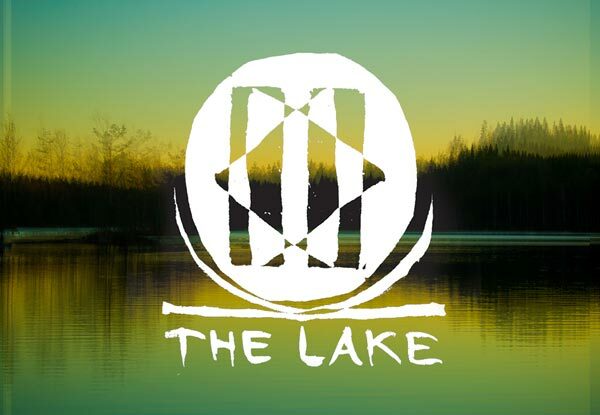 The festival is curated by Pekka Kuusisto and takes place July 26th to August 2nd, at Lake Tuusula just outside Helsinki. 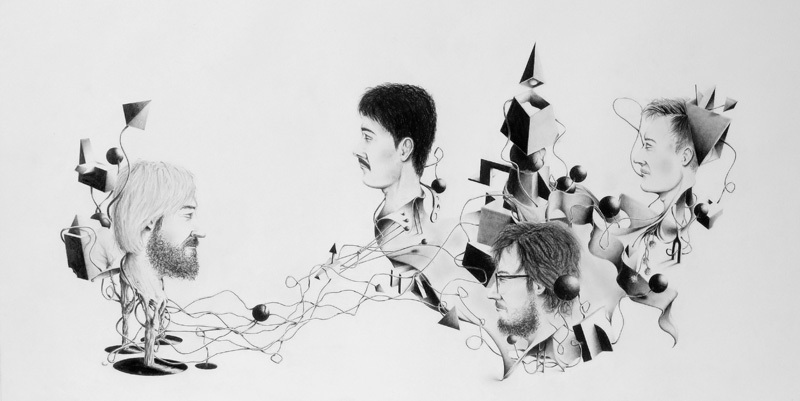 Tatu Rönkkö + Efterklang drawing by Allan Bech.